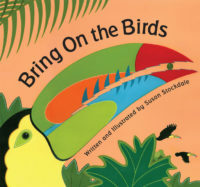 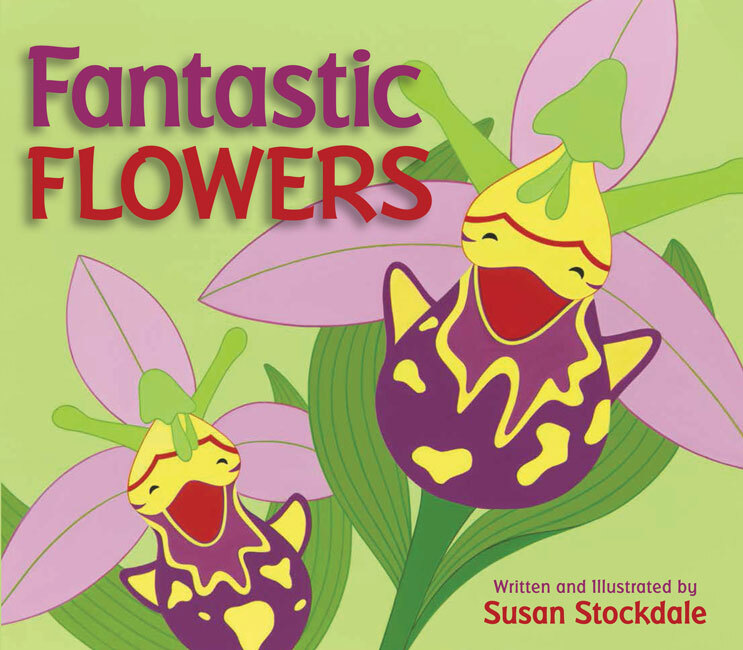 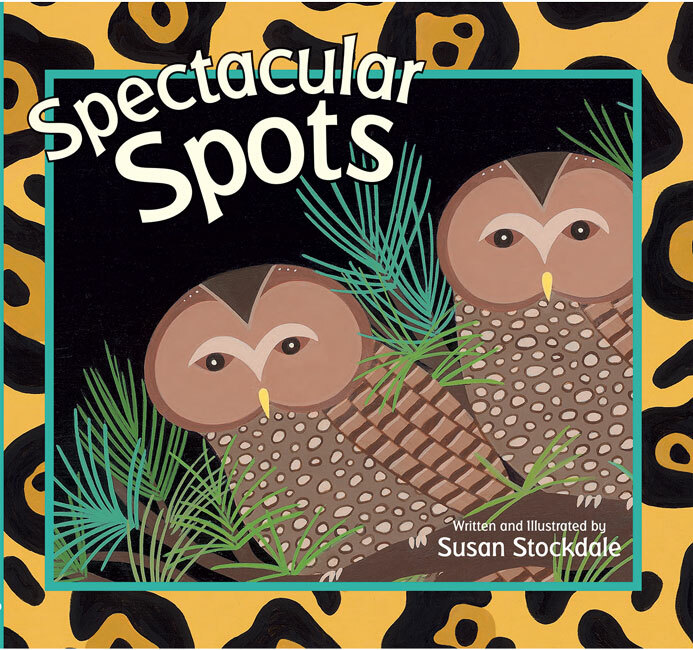 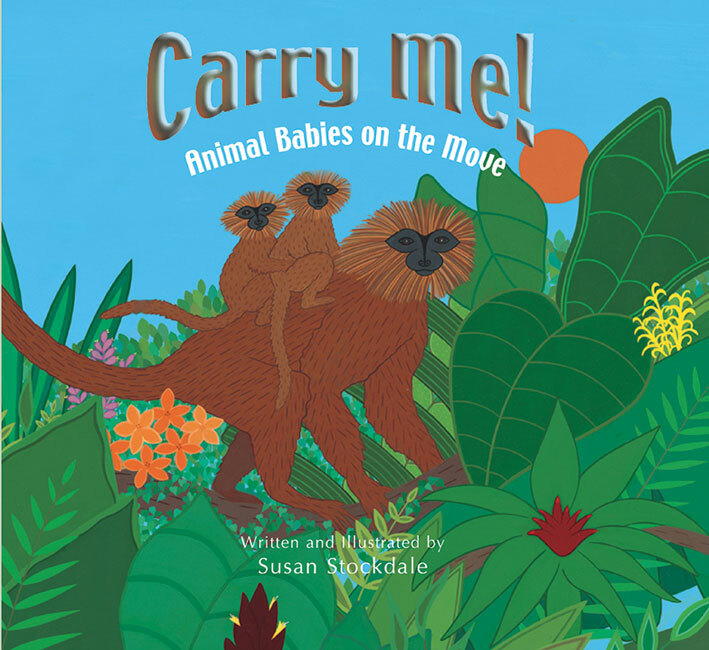 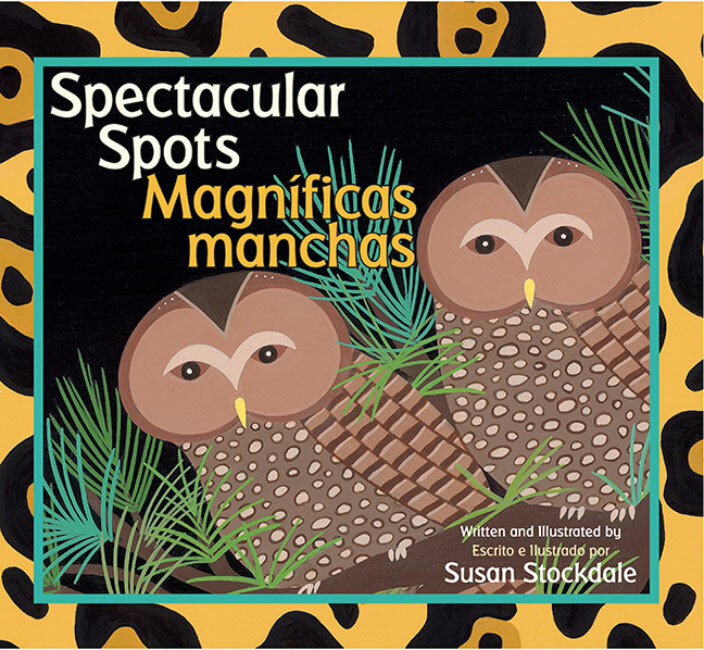 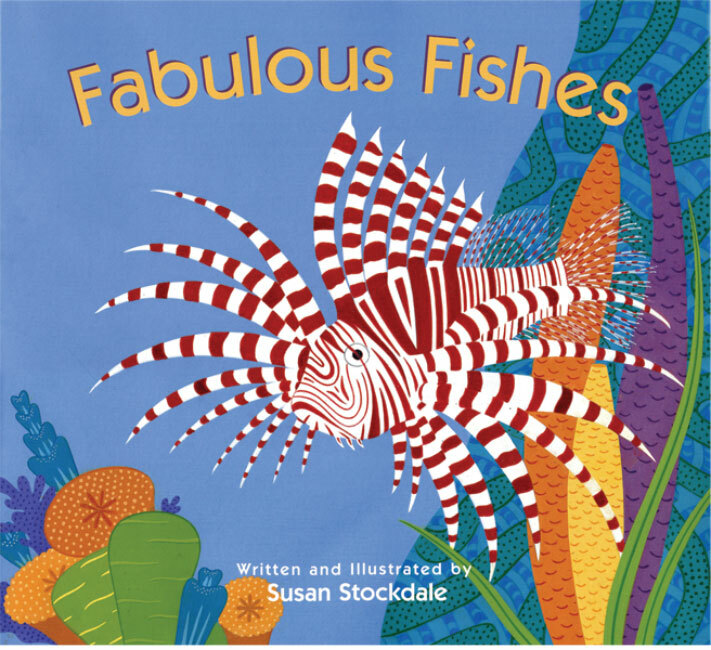 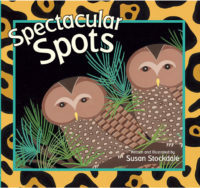 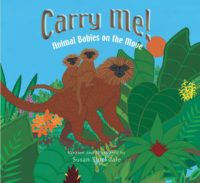 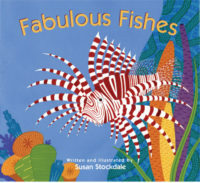 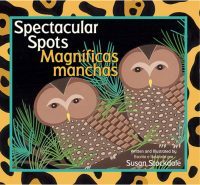 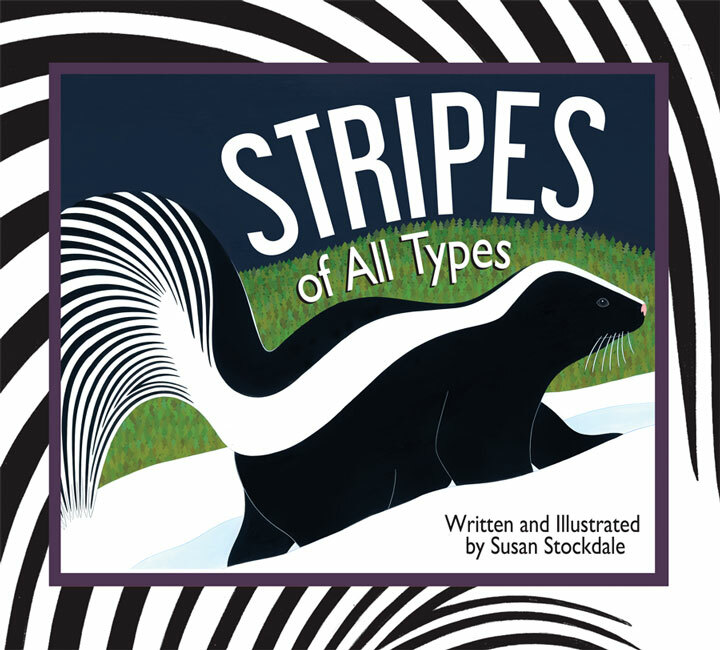 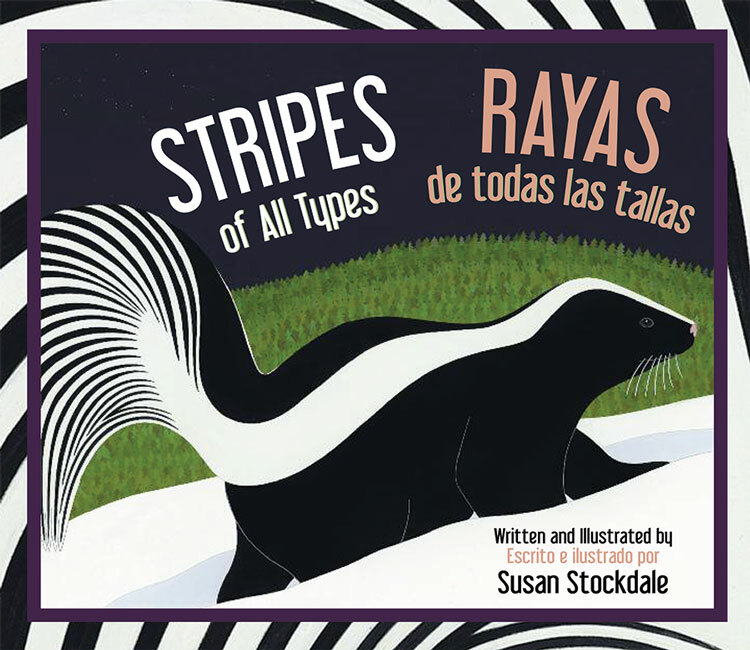 Susan Stockdale – Peachtree Publishing Company Inc.
Susan Stockdale has written and illustrated a number of children’s picture books, including Stripes of All Types, Bring On the Birds, Spectacular Spots, Fabulous Fishes, and Carry Me!. 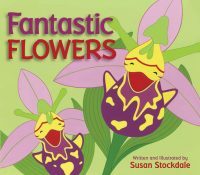 Her books celebrate nature with exuberance and charm and have won awards from the American Library Association, Parents’ Choice, and the National Science Teachers Association. Stockdale lives in Maryland and speaks frequently at schools and conferences. 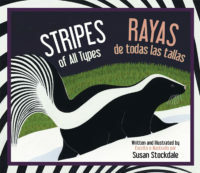 You can visit her website here.